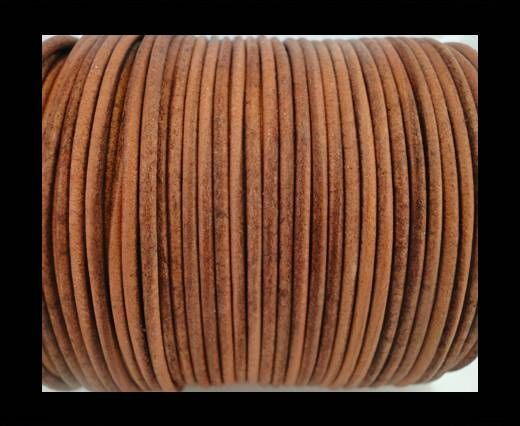 1mm round leather cord wholesale supplier of the greatest variety of high quality leather cords for jewelry making with most competitive prices and widely used as stringing elements. 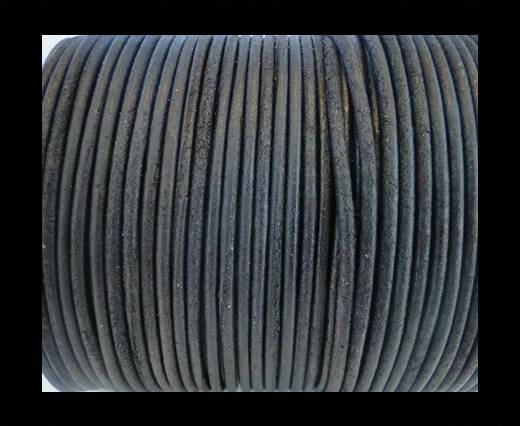 Our 1mm Round leather cords are available in various sizes. 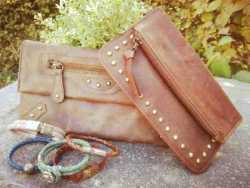 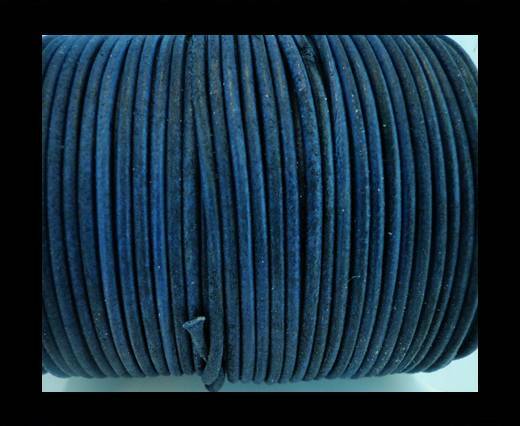 We carry the biggest collection of 1mm round leather cords in the world with over 120 different colours. 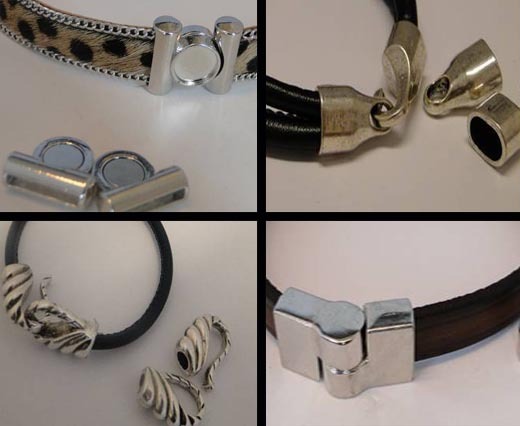 Our wholesale leather cords are ensured to meet your business requirements for jewellery making but also crafting, bag manufacturing or shoes. 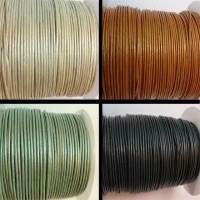 They are offered in a vast array of plain colours, such as Light Blue, Red and Green, metallic shades, like Metallic Violet, Metallic Silver and Metallic Orange, and vitnage style hues, for instance Vintage Blue, Vintage Brown and Vintage Pink. 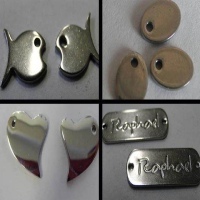 Due to their colours' brightness and fastness, their high tear-up resistance and their extremely soft texture, they are widely renowned in the jewellery and fashion worlds, where they can be easily used in the creation of different types and styles of jewels and fashion accessories. 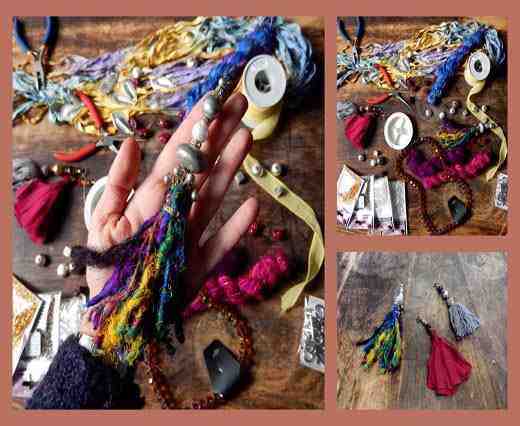 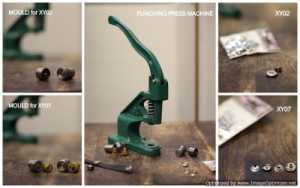 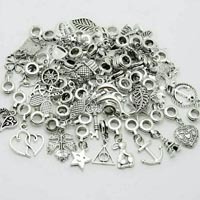 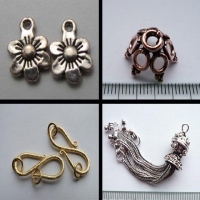 They are widely used for braiding, beading decoration, and to create bags and other fashion accessories, and jewels like necklaces and bracelets. 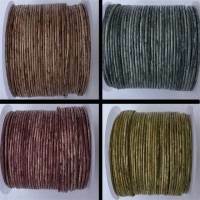 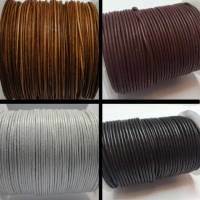 The round leather cord is soft and easy to handle in production and jewelry making, for this reason it is so widely known and largely used in the creation and design of different types and styles of jewels and accessories.